Legacy team scores look at a team's best seven runners from the past ten years at a specific meet, in this case the flrunners.com Invitational. By compiling the fastest seven times run by any runner in that time period, we then score those athletes against each other. 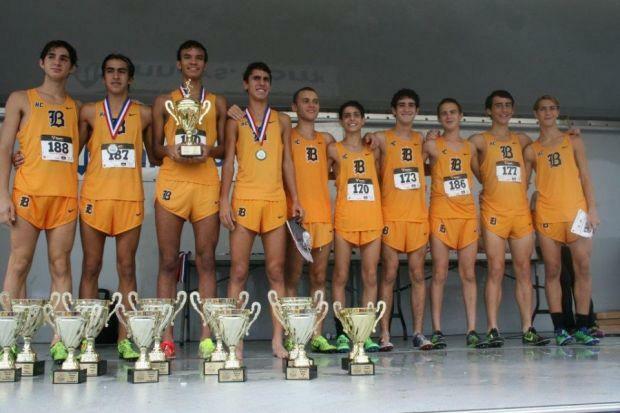 The Estero girls and Belen boys have won the most Race of Champions titles than any other team and that makes it no surprised they are number one in both rankings.